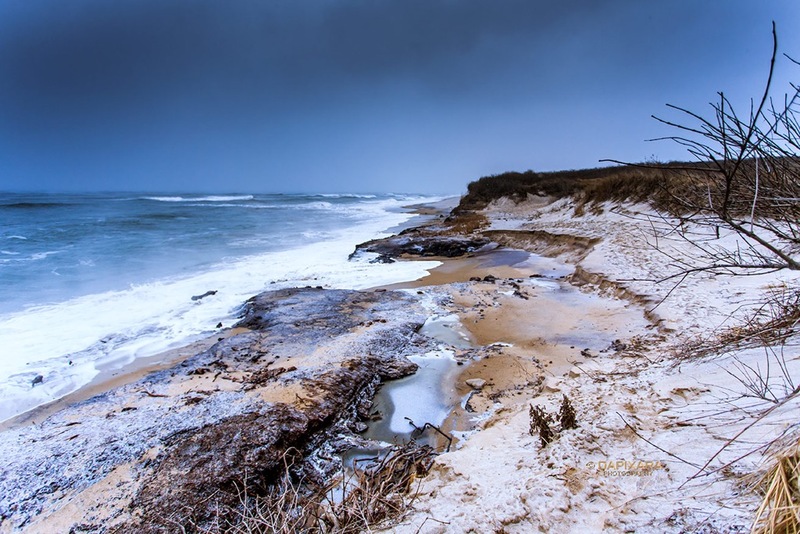 Cape Cod's battle against coastal erosion. 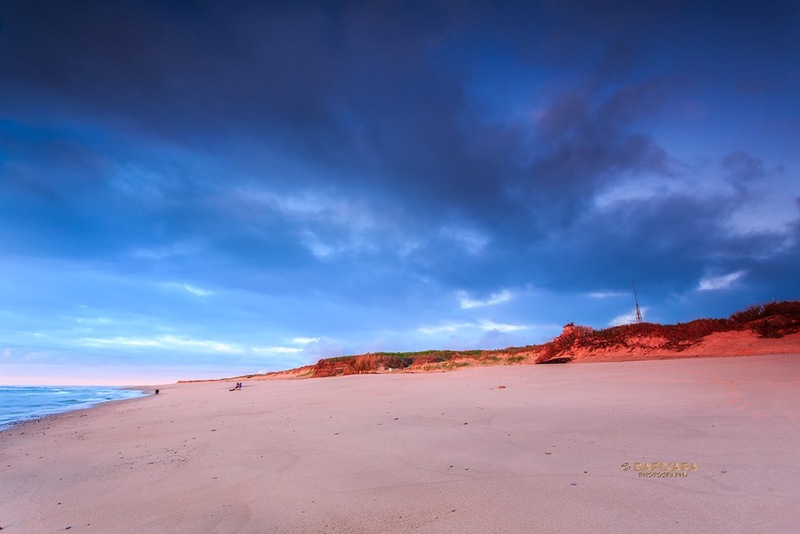 8 photos from Coast Guard beach in Eastham, Massachusetts, Cape Cod National Seashore. Big chunk of the path and cliff missing at Coast Guard beach. January 21, 2019. Coast Guard beach entrance, Summer of 2017. 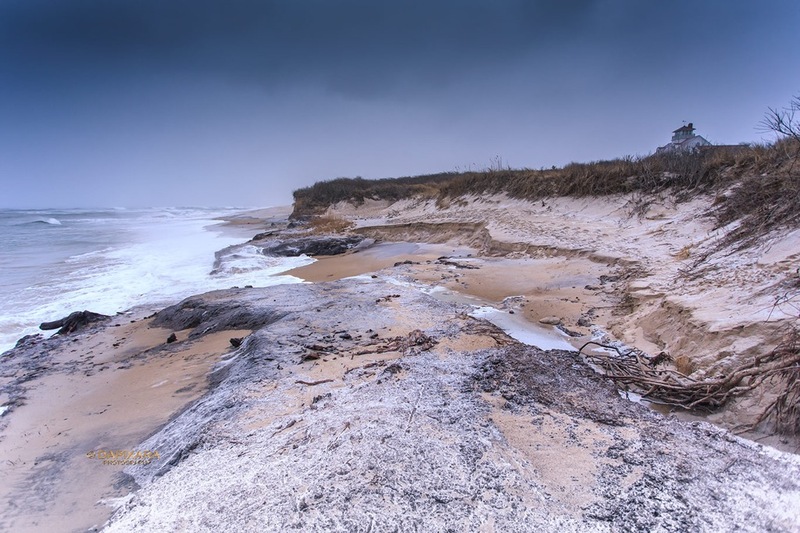 Beach entrance at Coast Guard beach January 21, 2019, after winter storm. Coastal erosion efects at Coast Guard beach, Cape Cod National Seashore. January 21, 2019. 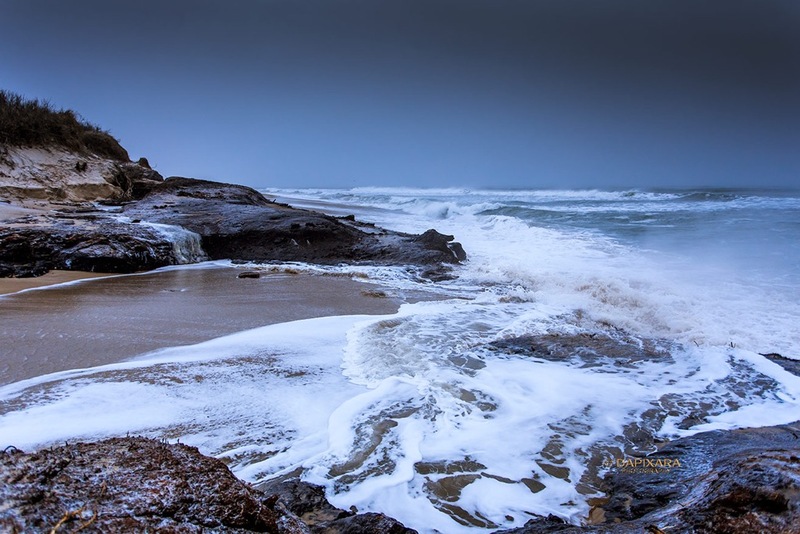 After the 2019 storm, Coast Guard beach entrance. January 21, 2019. The same beach before storm, 2018 summer. 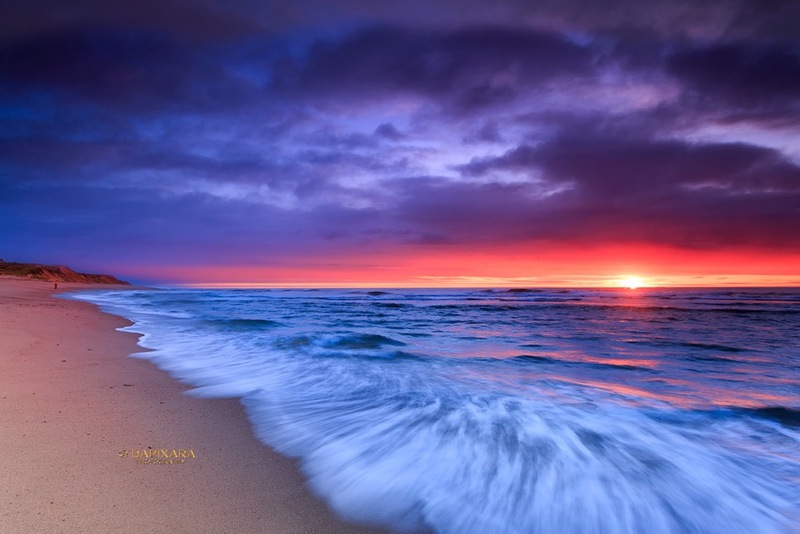 Coast guard beach before winter storms. 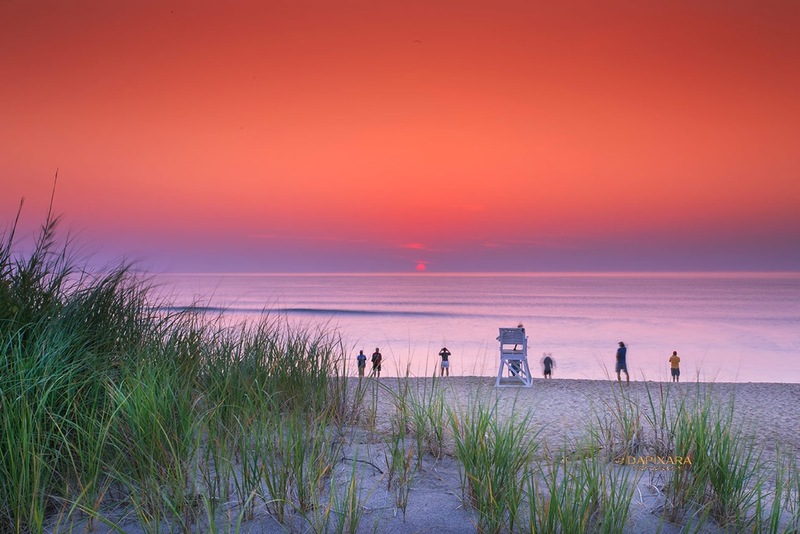 Ocean sunrise at Coast Guard beach, Eastham, Massachusetts. 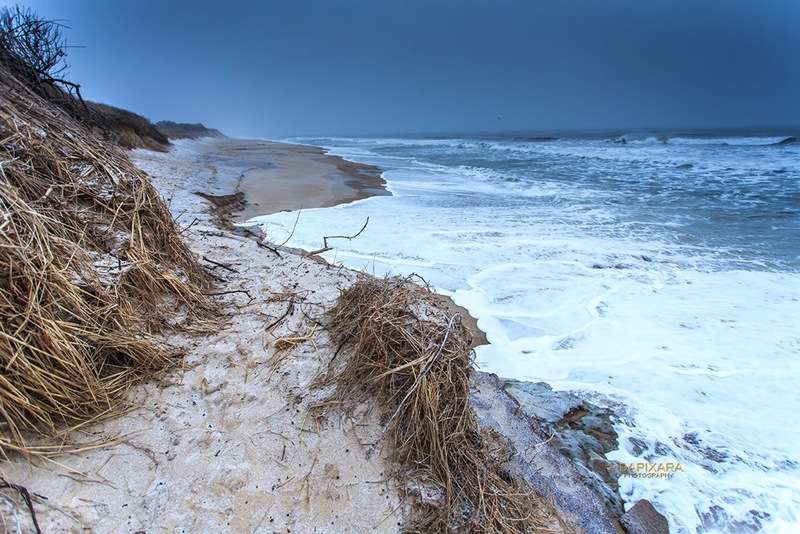 Check photos from Nauset beach Coastal erosion. 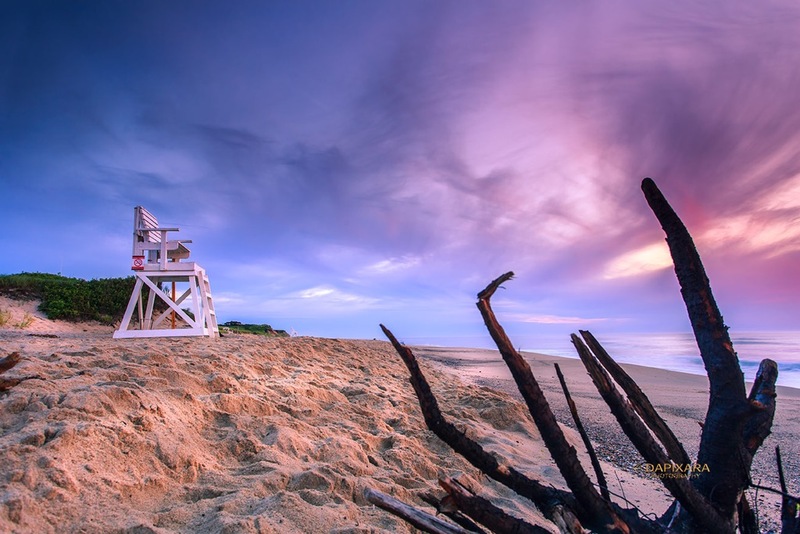 © Dapixara Cape Cod today news and photos.